The legislative committee tasked with auditing the state’s gasline corporation released the results of a two-year inspection on Monday. 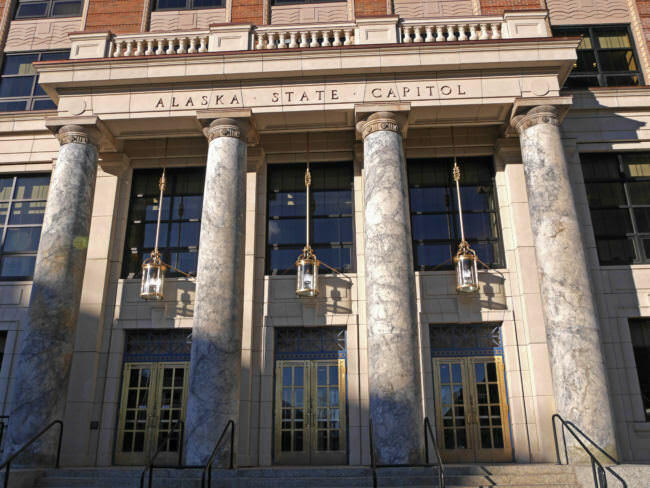 The Division of Legislative Audit was charged with determining how the Alaska Gasline Development Corporation spent nearly $480 million the Legislature has appropriated to it over the last eight years. Alaska’s gasline development corporation is a quasi-public state corporation tasked with developing a gasline. Currently, it oversees development of two potential projects: One is an in-state natural pipeline known as ASAP; the other is the $45 billion Alaska LNG project that would pipe natural gas from the North Slope to Cook Inlet for export to Asian markets. Auditors found that, generally, the corporation’s spending followed the conditions that the Legislature put on it. But there were a few issues. First, the corporation’s board is supposed to be notified of contracts worth between $1 million and $5 million. But there were nine times over the past two years that didn’t happen. And over the last four years, the board has seen operating budgets but hasn’t voted on or formally approved two of them. Auditors recommended fixes to those problems and made one other recommendation: that the board follow state law and establish a preference for Alaska veterans when soliciting contracts for goods and services.